Becoming a professional translator is one of the most noble and lucrative professions you can take up. 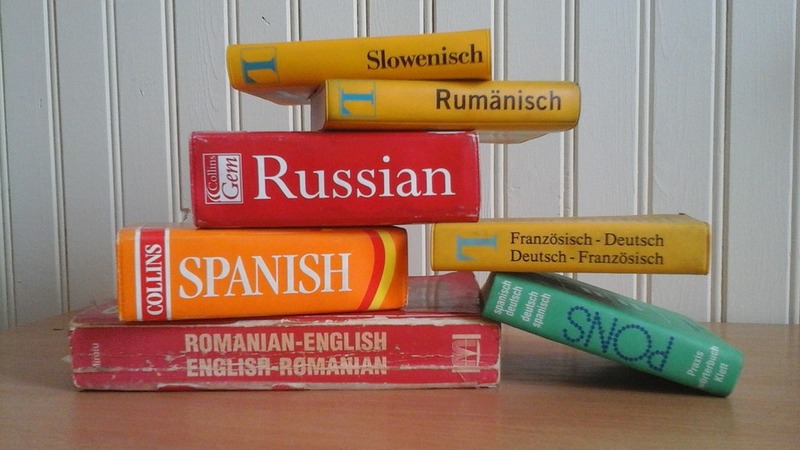 Being in charge of translating articles, documents or entire novels into other languages is an exciting prospect that any writer should aspire towards. Let’s take a look at what it takes to become a legitimate translator and start building a portfolio that can land you clients and commissions. Being a general translator is a good choice to start off, but you should take a look at several niche areas that you can contribute towards. Being a specialist translator in medicine, legalities or technical documents can help you raise your price and become more famous among clients. There will always be enough translators that can do “anything and everything”, but there will always be a deficit in niche professionals. Depending on where you live, there are a number of certificates that you should acquire in the near future. These certificates can legitimize your knowledge and professionalism in the translation sphere, often carrying more weight than your previous work. The American Translators Association is one of the best choices to consider if you are in the US, while people in Europe and beyond can always focus on acquiring English, writing and translation certificate equivalents in their respective countries. Most translators start their careers as freelancers, which is a great way to get the general gist of how clients behave and what they usually ask for. It can be tough landing your first projects when you are still in your infancy stage, however platforms such as Upwork and Freelancer do offer large quantities of clients to work for. You can check out Pick Writers – best translation site if you need any information as to how professional freelancers work when writing and translation is concerned. Gathering positive reviews and building your portfolio through online platforms is a good way to connect the dots and land a fulltime job once you are confident enough in your abilities. Networking is important in translation just like in any other profession. Gathering contacts, meeting colleagues and being noticed means that you will alleviate many of the growing pains that translators usually come across. Once your reputation starts preceding you, it will be much easier to sell your talents and skillset to potential clients since they have already heard about what you are capable of. While online platforms use testimonials and rating systems by default, doing so locally is an important part of building up your background. Ask every client to give you a few sentences long review about what type of service they received from you and rate their satisfaction with your abilities. Gather these reviews and implement them into your online or offline portfolio, depending on how you will present yourself to new clients. Whether you are a technical translator or an article rewriter doesn’t matter – you need to keep improving yourself. Learning from your colleagues, reading books in different languages and simply being present on social media and translation sites will allow you to stay in touch with current trends. Sometimes your clients won’t know what they want until you make them realize, but at other times they might come to you with latest translation trends and expect you to deliver without exception. Do your best to nurture your skills and stay as relevant as possible to the current market. Starting a career in translation isn’t as difficult as it seems at first glance – the real test starts once you begin receiving project offers. Knowing which jobs to refuse and which ones to raise the price of is a matter of experience so prepare to make some judgmental mistakes at first. Learn to love what you do and the clients will see you for the professional translator you are.